Sorry, online registration is closed for this event. 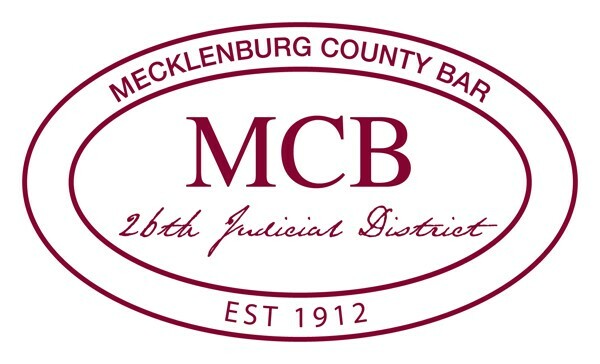 Email events@meckbar.org with questions. A great way for attorneys to enjoy some fun and fellowship on the links, but now with the added benefit of supporting organizations and projects with a legal nexus in our community. 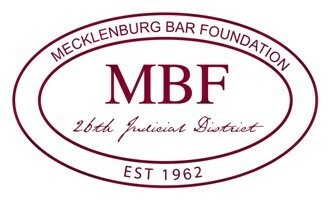 Net proceeds benefit Justice Initiatives and the Mecklenburg Bar Foundation. Registration/Breakfast begins at 8:30 a.m.
A special thanks goes to the Bar's own Eddie Knox for the use of the award-winning Verdict Ridge for this year's tournament! When: Thursday, April 11, 2019. 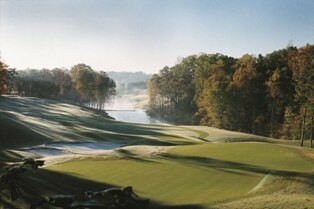 Registration & breakfast begin at 8:30 a.m. with a shotgun start at 9:30 a.m. Entry fee of $90 includes greens fees, light breakfast, gold cart, prizes and post-tournament reception and awards ceremony. Team sponsorship of $560 includes 4 players and tee sign and sponsorship listing in MCB publications. You may attend the reception only for $25. Prize: Longest drive, closest to the pin and top net team score will all receive prizes. Other Good Stuff: Light breakfast before the tournament and a post-round lunch reception and prize ceremony recognizing the winners (registered guests welcome at the reception). Additional Sponsorship Opportunities: A variety of sponsorship levels exist - information coming soon!